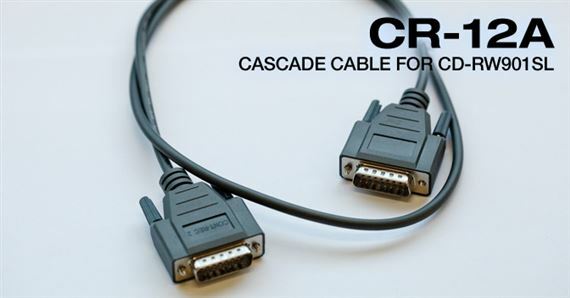 Shop TASCAM 1x1 Recording Cable for CD-RW901 CD Recorder 1 Meter from AMS and enjoy Fast & Free Shipping. Allows a pair of CD-RW901SL CD recorders to record a long program across two or more discs. The second machine can be set to start recording a few minutes before the first stops, and the two can continue offset record as long as blank media is loaded into the device. See the CD-RW901SL manual for more information.